This is my first thought every morning. Before I even open my eyes, I’ve doomed and dismissed my day. I come downstairs, following the smell of coffee. My husband Matt is by the percolator, our son in his uniform. “Nobody knows me here,” I say to Matt, not for the first time. “Oh, that’s not true,” he says, also not for the first time. “What about…” listing off a menagerie of friends and coworkers, our dear neighbors and church friends. “It’s not the same,” I cry into my coffee. “They don’t KNOW me, know me.” I place a drawn out emphasis for maximum effect. This is a fairly common conversation during our first year in a relatively small, rural village north of Dublin. 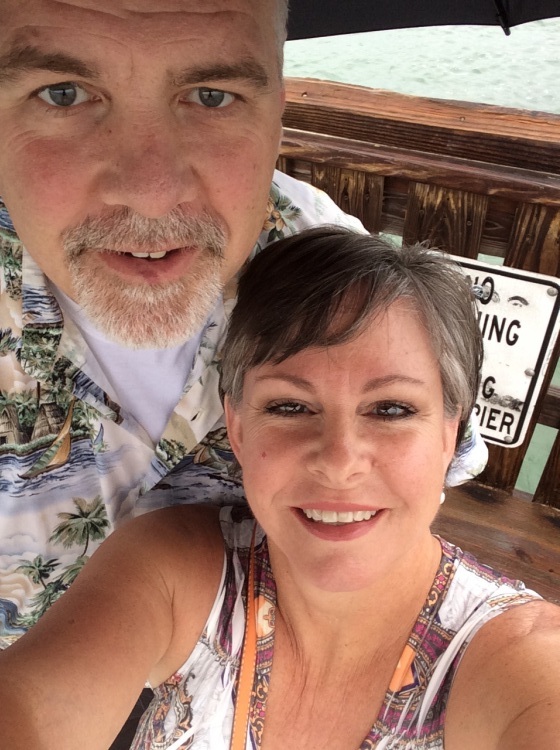 Round and round we go: me looking for some sympathy, my husband gently nudging me towards reality. I was known, but it didn’t feel like it at the time. And of those whom I realized did know me, working alongside Matt and I in our first few months of ministry, I sensed they didn’t like me very much. I have a pesky penchant for sticking my foot in my mouth during meetings. When pulling up stakes and moving around the world, it’s fairly safe to assume we will not be known. 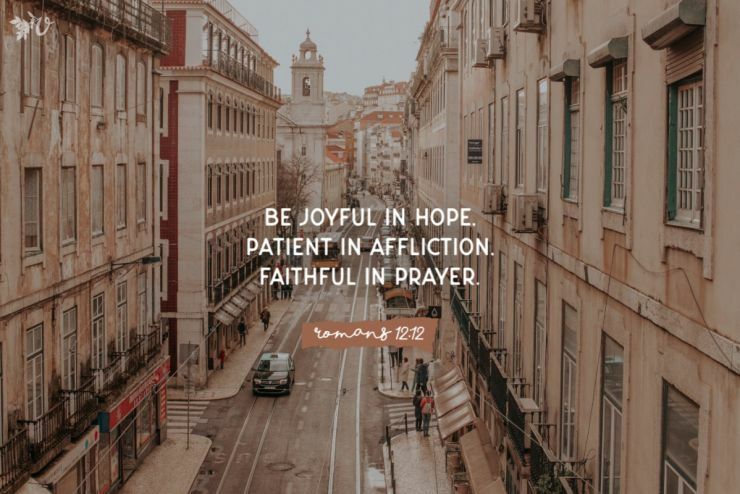 But we can take it for granted – this calling, this Holy Spirit prompt – that if God has told us to go, untold blessings on the other side will make the sacrifice worth it. For starters, won’t it be exciting to start fresh with a whole new community of people? I can be a new me and all the baggage of past relationships and experiences will pale in comparison. And as a bonus, I’ll fit right into a formed team of people who are already familiar to me! Our email presence has been pretty extensive over the years of support-raising, so I’m ready to take my place alongside them, with our shared vision and experience of relocating and serving cross-culturally. Unsurprisingly, neither expectation was accurate. I was still me, grieving those I’d left behind, carrying the emotional and relational baggage I’d been packing all those years. The new friends Matt had generously listed couldn’t see the upheaval or the loss or the dreams of the past. And our team, like any new workplace, had to make room for us, kindly but patiently waiting to see what we could offer. We were earning our emotional keep on both fronts. And it was back-breaking, heart-aching work. The gut punch, though, was this: as much as I assumed they didn’t know me, did I really know them, either? Who was I investing time with, what questions did I ask? Was I praying for them, serving them? Did I recognize a need and offer time or resources? Most importantly, was I patient? When I sensed ambivalence or reticence did I back up a pace or two, did I maintain a steady presence from a safe distance, waiting for trust to develop? Through the course of those first years on the field, though I made a very small number of true heart-friends, the answer to most of those questions was a head-hanging, shame-filled no. And I didn’t wait to be known, either. I had a baby and mothered my kids and stood idly in the background till our time was up. We were starting over again, this time back on home turf, and Jesus began revealing how to be known. First, by Him. Oh, He knows me and loves me and built me with this craving for intimacy. This isn’t lame or trite; it’s the Truth. 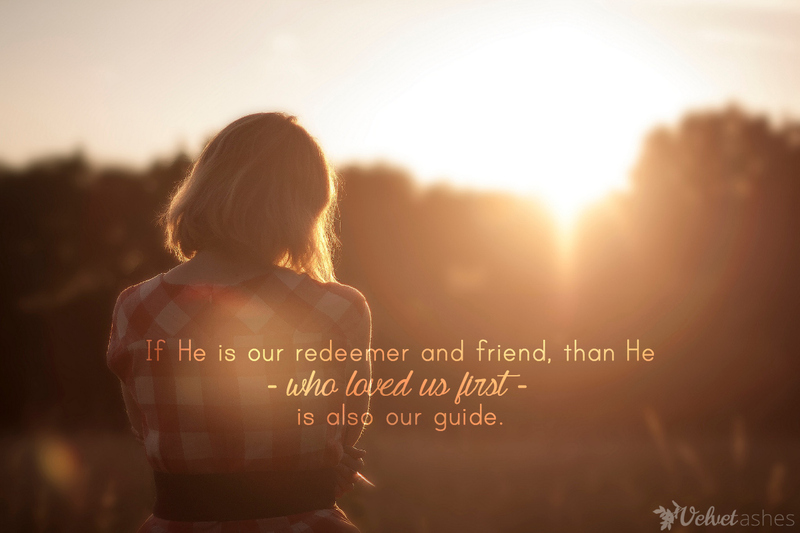 If He is our redeemer and friend, then He – who loved us first and waits for us to know and love Him in return – is also our guide. I want to emulate His call from the Father to love and serve first, without guaranteed equal measures of reciprocation. Secondly, I need to be available. When we returned to the US for an extended home assignment, I had nothing but time and regret on my hands. 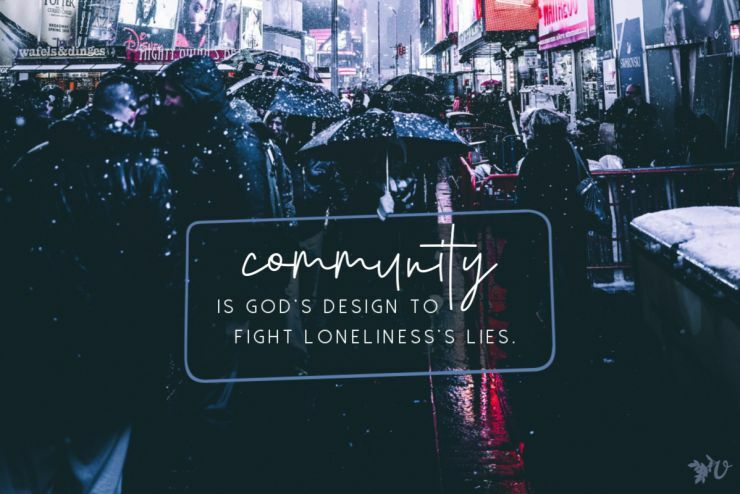 God brought us to a community and said, “Stay here awhile. Get to know Me, get to know them.” So we did. I opened my heart more than was comfortable and He filled it with soul sisters who met me right where I was, as is. Finally, back on Irish soil and with maybe a bit more baggage (some of it way prettier and more useful than others), I can accept: not everyone will know know me. And I think that’s OK. I’m recognizing those who do and investing in those I long to know better. I have Matt, always ready with a list of people to snap me out of self-defeat. And I’m throwing my cares and my fears on the One who knows me most of all. Loneliness will come, it always does. But I must wake up, open my eyes and see: I am known. This is a much better way to start the day, don’t you think? Thank you for this reminder that part of being known by others is taking the time and effort to get to know them. Being intentional. Being vulnerable. Being available. How easy it is for me to instead focus on why people are not taking the time to get to know me? I seem to go through various phases of this, feeling strong and confident enough to extend myself to get to know others; followed by times of needing others to reach out to me. Fickle we are, aren’t we? I am so thankful that God is my security. That He indeed knows me … and is here to help me both get to know others and to be known by them. So thankful He cares about those relationships, and is present to help me navigate them. I go through these exact phases, too, Beth! Yes, fickle is a good word. 🙂 Thanks for commenting! Beth, I am with you there – “why aren’t people taking the time to get to know me?” It’s sooo easy to be in that mental state even though I get it that I am stepping into a world of lives that were already existing in particular ways before I showed up on the scene for an year of home assignment. I know that I would really like is someone to take the initiative with me; that somehow that gesture will be the “cue” that this person is one of the few who will walk with me this year in a new, yet familiar, place. And Karen, thank you for the reality check questions: Do I really know them? Am I investing time in getting to know them? “Nobody knows me.” That touches a sore spot, a very sore spot, actually. As an unmarried woman on the foreign field without a team around me, I feel this way, unknown. And, I am a communicator. To the people on my email prayer team, I pour out my heart every two weeks. I am not sending emails with beautiful photos and statistics to put in a ledger, I am writing about real life. (The name of my biweekly emails is “Inside Out.” ) But, even though I am pouring myself out, I still feel unknown. And it is easy to believe that nobody cares to know. And, that hurts. A LOT. I am not on a pity trip. I am seeking to live life in full authenticity. I am so sick of the pretense. I want to know and to be known. I find that either people don’t want to know or be known, or that they are so hungry to be known that I become the listener and the encourager while sealing off my own heart. I have said, out loud, “I don’t share with so-and-so about my own heart because she is so needy and I don’t want to load her down. I choose to listen and encourage to build her up.” But when I said this out loud, concerning most of my friends, I realized that the problem with my sealed off self was not really about not wanting to bother people. The problem is that I am scared to be known. And I don’t know how to be unscared. I’m in the same situation (although I did get engaged this year, but the wedding is far in the future and my fiance works two “states” over). And while I read this blog entry, I had two thoughts. First, I automatically assumed it was going to be “God knows you,” and I was prepared to blow off that message whenever I got to reading it because, yeah, I know that. However, it’s true, and I need to not blow it off and not forget it. Second, I came to the realization that my prayer life isn’t what it should be. This came from a variety of puzzle pieces being put together and not from any one thing that Karen said or didn’t say. So, I’m going to take the time to mindfully pray for you that you break free of your fear. And remember, you’re never alone spiritually. You’re not the only one physically serving alone in the world. We’re in this together. Thanks, Annalisa, for praying for me! I am so grateful for this network of friends here on V.A., because here we can really see that we are not alone, and are in this together. Thanks, Karen, for cheering me on! Cecily, thank you for being vulnerable with us here. You have expressed what I sometimes feel about my communications back to friends, family, supporters. It’s terribly discouraging to share and to receive absolutely NO reply from anyone – not even my mother! I say that a little lightheartedly, but at the time it wasn’t so lighthearted. It hurt. And it didn’t encourage me to keep writing. And I think it has me wondering who I can/should reach out to this year I am in the US. One friend I have tried, but she’s not willing to reciprocate with vulnerability. I need to step back (not away) from that one. Others have families so I assume (I know I shouldn’t) they won’t have time, and why would they want to make regular time for me. Maybe these “excuses” are my own fear of being known. Why is it so hard to quell the fear that keeps us from what we long for – and what he made us for? You’re right. It’s absolutely about being known by Him first, about our identity being rooted in Him first. And then opening up and investing in others. And yes, it’s a circling back to this again and again. So glad you shared this. 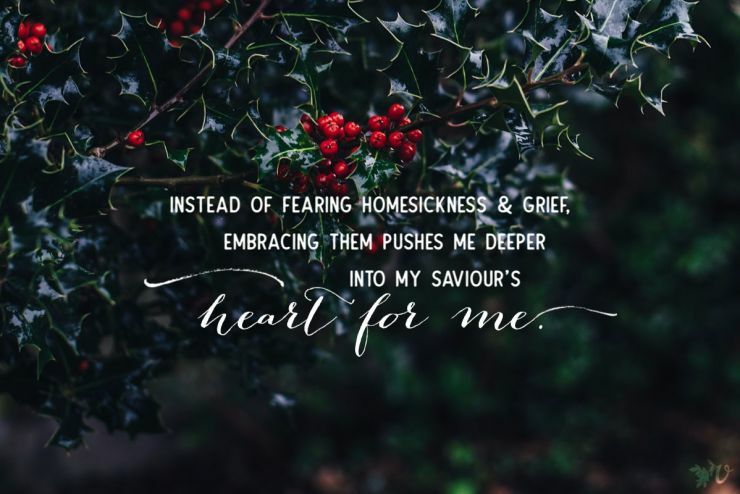 I am only finding this blog today but have spent the last 3 hours laughing, crying and reconnecting with God as I read all of your stories. I have been on the overseas field for 6 years now and am still saying I feel so misunderstood. No one actually knows who I am. I’m also guilty of being afraid to be known. There is this internal battle of wanting to be known and afraid of being rejected BECAUSE of being known. I have made a commitment this year to be me no matter what and to go after authentic community. This is much easier said than done. I am pressing in to God more this month and as I seek to know Him and myself better, I hope I do a better job with being intentional about knowing others and also letting them get to know me. Thanks for being obedient to help join women around the world! We NEED each other! Yaya–Welcome! I’m right there with you–knowing that I am unknown, but longing to be known, but afraid to be known… Hope we can get to know each other (no pun intended!). Just stuck my neck out last week and cried out in pain, letting someone know that they deeply hurt me with their words and actions. Still waiting to find out how/when/if they will respond. A frightening place to be, but this is the only way to be known. You are so right, it’s frightening but it’s the only way to become known. That has become an almost painful truth for me… We have to push past our fear to be able to walk in the beauty of relationship. I am learning that most good things don’t come without risk but when we are willing to take the risks then we generally gain so much more than what we were afraid of. I’m on a facebook fast for the month of February but I’ll definitely look you up when I return. My account is currently deactivated. I do hope we can get to know each other! Ill be praying for your heart as you wait on your friend to respond. Take comfort in knowing that you did the right thing. I trust that God will make His best known to both of you in this situation!